With Reference to vacancy for the post of Clerk/LDC advertised by Punjab & Haryana High Court. Based on test Punjab & Haryana High Court shortlist candidate will be called for Computer Typing Test. 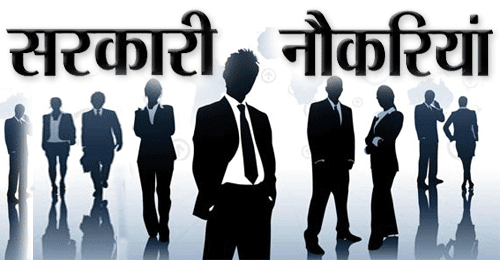 Aspirants can check their result at below link…..